Good sized Inner Terraced House situated in a popular residential location within easy walking distance of the Town Centre. The property is an ideal Investment Opportunity and presently includes Sitting Room, Living Room, Kitchen, 2 Double Bedrooms, Bathroom, Gas CH, uPVC DG and rear Yard. Extremely well presented Terrace House in popular location within walking distance of the Town Centre. The accommodation which has recently undergone much improvement includes: Sitting Room, Dining Room, Kitchen, 2 Double Bedrooms, Luxury Bathroom, Gas CH, uPVC DG and rear Yard. INSPECTION A MUST. 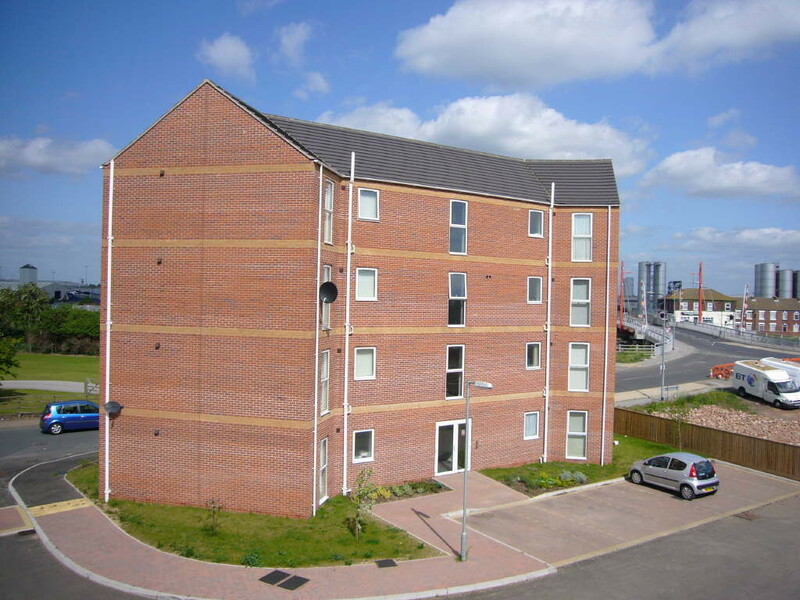 This consists of a well appointed First Floor Apartment being located in the popular School Court Complex which is within easy walking distance of the centre of the Inland Port Town of Goole and all local amenities. The Apartment offers stylish living accommodation extending to approx 700 sq ft (65m2) including: 19' Lounge/Diner with views over River, Kitchen, 2 Double Bedrooms and Bathroom. The property has central heating, uPVC DG, Off Street Parking and is currently Let. An Ideal Investment Opportunity. INVESTMENT OPPORTUNITY Good sized Terrace House in a popular location within easy walking distance of the Town Centre and all local amenities. The accommodation which is in need of general updating includes Sitting Room, Living Room, Kitchen, 3 Bedrooms, Bathroom, Gas CH, uPVC DG and Rear Garden.